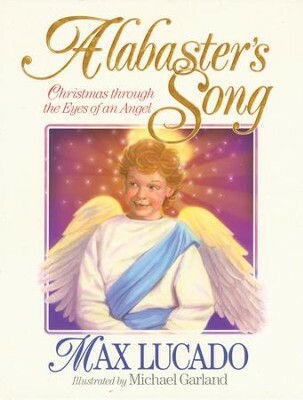 A touching story of a young boy who befriends a Christmas angel. Only a young boy can hear the song of Alabaster, the little angel on the Christmas tree. This delightful sotry of a boy and a gap-toothed cherub teaches the value and wonder of childlike faith. I'm the author/artist and I want to review Alabaster's Song - eBook.